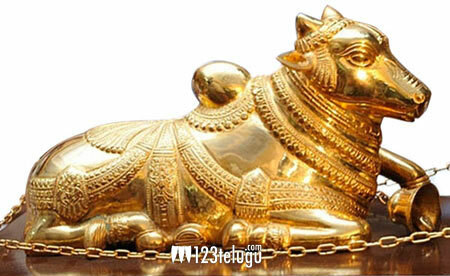 The Nandi Awards for the year 2011 will be given away today evening at a special ceremony. The event will be held at the Lalita Kala Thoranam from 5:30 pm onwards. The event is expected to be a star studded affair. Apart from the winners and other top movie personalities, the event will be graced by Chief Minister Kiran Kumar Reddy, Ministers D.K.Aruna, Geetha Reddy, Mukesh Goud, Danam Nagendar and Hyderabad’s Mayor Mohammed Majid Hussain. Congratulations to the winners,once again.